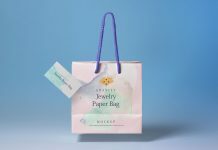 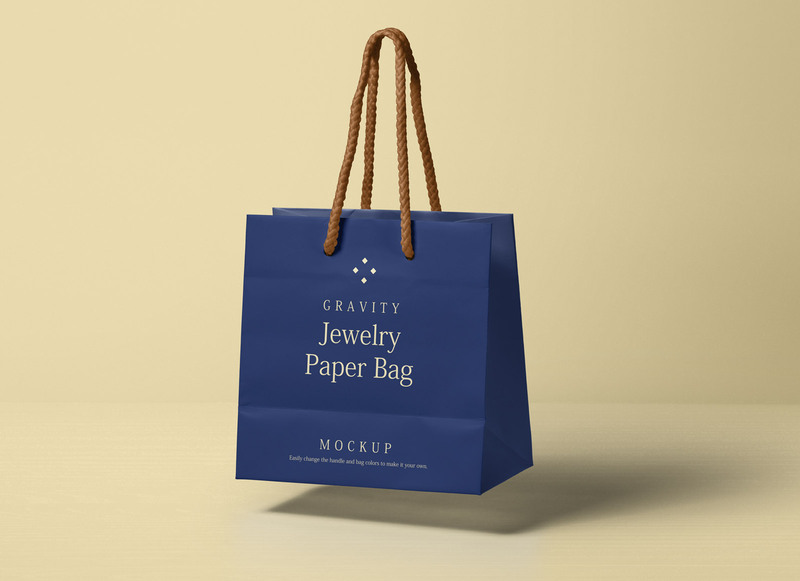 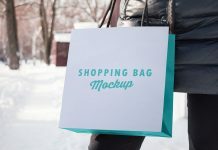 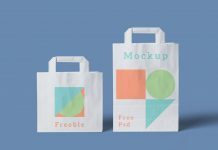 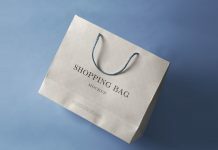 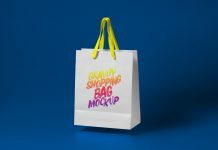 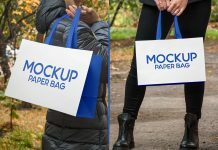 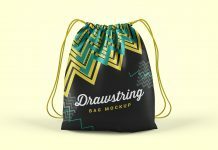 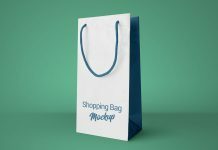 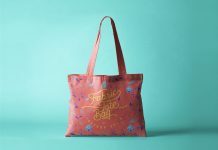 A fully customizable gravity paper shopping bag mockup to showcase logo design of the company or custom typography as per requirement. 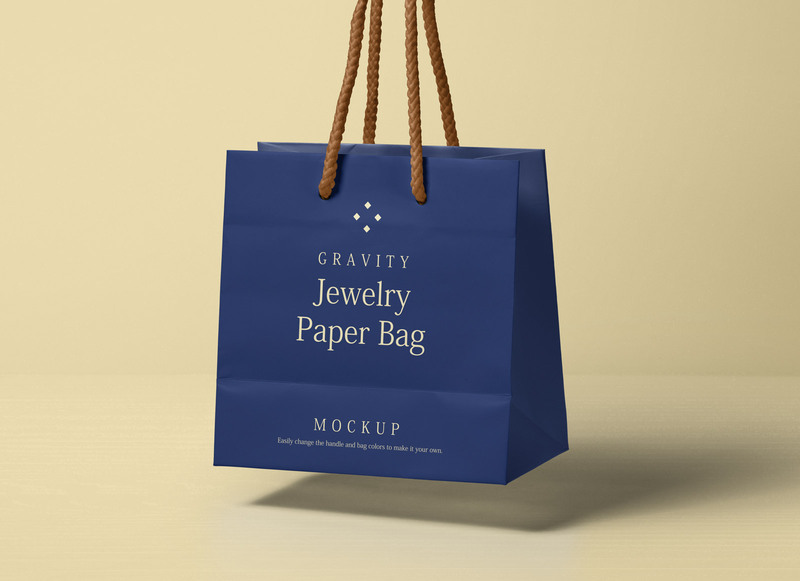 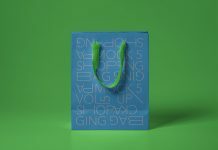 Change the rope color as well as the backside of the shopping bag by applying fill. 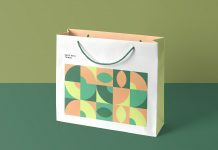 Front artwork can be changed through smart object. 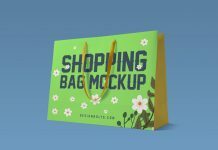 There is a background included in this zip archive kindly place it to receive a photo realistic outcome.